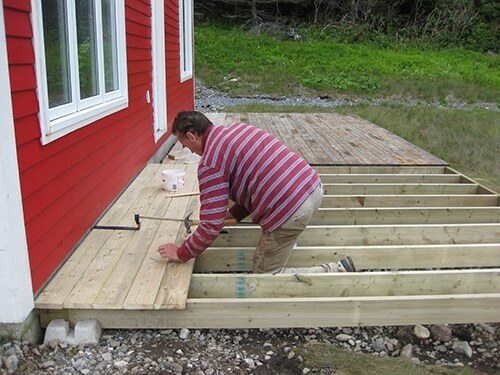 We construct, build, and install pressure treated decking in Toronto, Ontario. 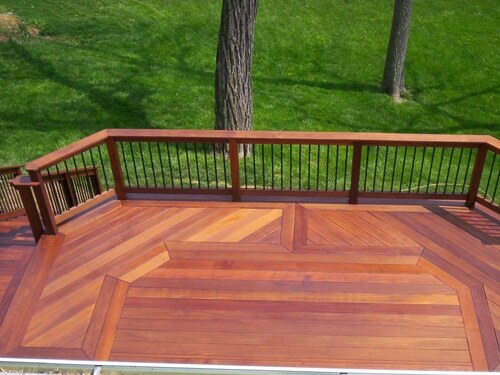 Since there are variations between such types of deck materials, we assure you that Royal Woodwork only uses the very best ones available on the market. 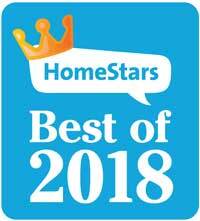 With a large team of specialized professionals, our company can design, build, and install your new deck and ensure 100% customer satisfaction. Count on our excellent customer service. Call us if you need more information about pressure treated decking or the best builders in Toronto, ON. What is pressure treated decking? Decks can be made by several types of woods and composites. 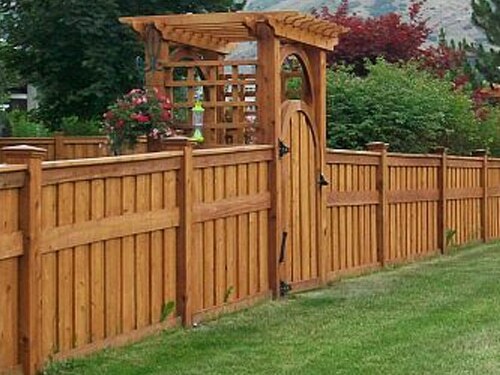 Pressure treated wood is one of the most popular options because it is long-lasting and cost-effective. Wood undergoes a special pressure treatment during which air is removed and special preservatives are penetrated into the wood. This process makes this type of wood insect, mold, and rot resistant and thus prolongs its lifespan. That’s why pressure treated deck building is one of the best choices. If you get interested in a pressure treated deck in Toronto, a member of our staff will be glad to answer your questions and help you make a choice. We can build decks of all sizes and shapes to meet your requirements and complement the project with the installation of pressure treated deck railing. You can trust that each deck builder at our company can work on any wood type and has a long experience. 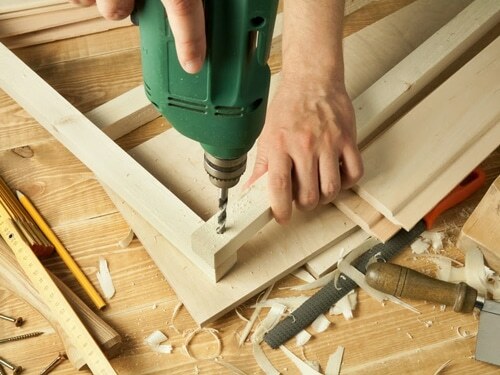 By utilizing innovative equipment and our expertise, we can build you the deck of your dreams. What’s essential is for you to select the right pressure treated wood for your deck. And we can help you with that. Count on our pressure treated deck installation expertise. Our installers take into account the elements and temperature fluctuations to ensure both the decks and rails will remain stable and durable. During construction, our techs ensure the boards have sufficient space between them and use the best quality fasteners for ensured support. With the right selection of boards, components, and materials, our deck builders construct extra durable and beautiful decks for any garden. Don’t hesitate to come in contact with our company should you need assistance, answers, or service. Rely on our work for the best Toronto pressure treated decking projects.